The competition in the hotly contested smartphone space is heating up as OEMs try to trip each other up with feature-rich devices that are backed by aggressive marketing campaigns. We check out some cool upcoming smartphones that are worth waiting for. This one's a little unpredictable, as it's always hard to tell what Google is up to when it comes to making its own brand of phones and we are not always guaranteed to get a like-for-like upgrade every year. However, it feels as though Google got into its stride last year with the 5.2in Nexus 5X and the 5.8in Nexus 6P, both replacements for older handsets. 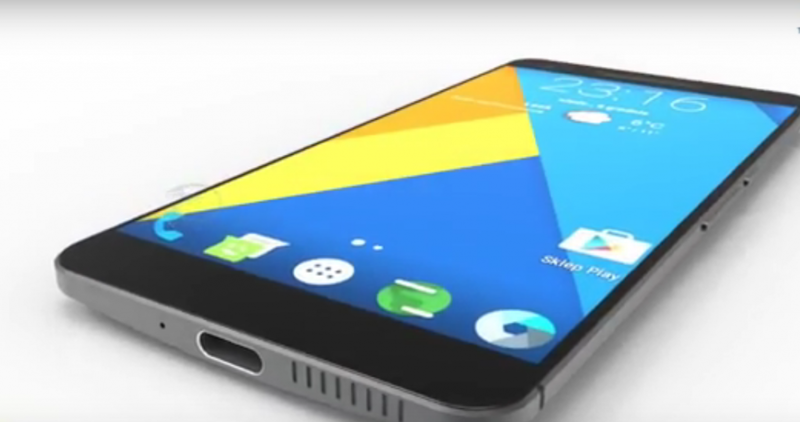 So far, it seems the internet has decided that HTC will be making the new Nexus phones. HTC, of course, made the excellent Nexus 9 tablet in 2014, so it's definitely got a good track record when it comes to making great Nexus devices. Otherwise, little is known about the devices themselves apart from their general code names. This year, the new Nexus phones will be called Marlin and Sailfish during development, making them easier to track until Google give them both official names. And, of course, we're almost 99% certain that the new Nexus phones will come with the next version of Android. Google usually launches its new Nexus phones in October so the October 2016 launch seems like a safe bet for these new phones for now. 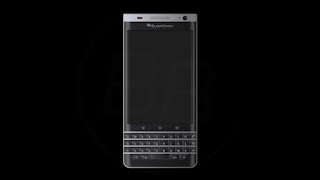 Blackberry was perhaps, a company that a lot of people had written off, as phones running its own OS no longer live to be popular in the mobile market. However, a shift in tactic saw the company switch to Android, with the rather good BlackBerry Priv. This year, the company looks set to double-down, releasing two handsets, the Hamburg and Rome. Details are thin on the ground at the moment, with only basic information available: we know that the Rome will have a keyboard, while the Hamburg will not. Apparently, the Rome will have specs very similar to that of the Priv, which had a Snapdragon 808 chip, 3GB of RAM and a 2,560x1,440 resolution screen. Apparently, it will cost around $500 when it's launched later in the year, with September (this month) rumoured. 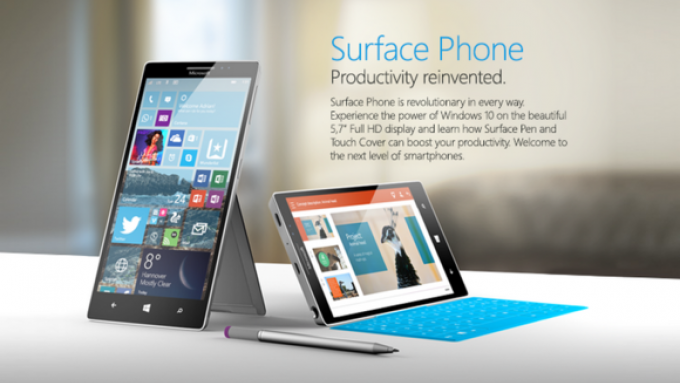 Microsoft Surface Phone - March 2017 or this year October? Microsoft might have gutted its phone division at the end of May, but rumours about its long-anticipated Surface Phone seem stronger than ever. The latest news now seems to suggest that it will, in fact, see the light of day at some point, with a tentative launch window of March 2017 now doing the rounds online - just in time for the Surface Pro 5 launch. According to some sources online, the Surface Phone is in development and is currently code-named Juggernaut Alpha - a better name for the phone than Surface, if you ask me. It's expected to run Windows 10 and be powered by one of Intel's latest Kaby Lake chipsets. Three models are supposedly in development, with the cheapest offering 4GB of RAM and 64GB of storage, while the second allegedly has 6GB of RAM and 128GB of storage. 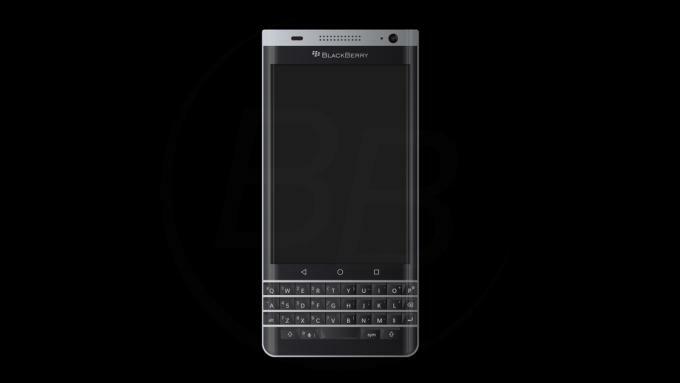 The third, most expensive model, meanwhile, is expected to be a kind of enterprise variant, with 8GB of RAM and a freaking unbelievable 512GB of storage. With rumoured specs like these, the Surface Phone almost sounds more like a miniature tablet than a traditional smartphone, but maybe that's what Microsoft's aiming for after all - a proper, high-end Windows phone that brings all the power of the Surface Pro 4 and Surface Book down into something you can truly fit in your pocket. All things being equal, the Surface Phone could easily be the most exciting handset of 2017. There's little more to say at present except I'm, very excited about the idea of this handset. The Google Pixel XL, the bigger sibling of Google's rumoured new smartphone line-up, is anticipated to debut on Oct. 4. Rumours hint at a 5.5-inch QHD screen for the handset, and under the hood, it will house the Snapdragon 820 processor and 4 GB of RAM. It is expected to offer a maximum of 128 GB storage space and possess a 13-megapixel and a 5MP rear and front camera respectively. The smartphone is anticipated to come pre-loaded with Android 7.0 Nougat. The successor to the OnePlus 3 is already creating quite a buzz despite the fact that the current flagship just launched in June. The OnePlus 4 is anticipated to debut in 2017, but that hasn't stopped the rumour mill from dissecting the handset and titbits being leaked. The OnePlus 4 is anticipated to have a 5.5-inch OLED (possibly flexible) display with a resolution of 2,560 x 1,440 pixels, which will be an improvement on the predecessor's 1,920 x 1,080 pixels. The NFC-supported handset is also rumoured to house a Snapdragon 830 processor and 8 GB of RAM. The smartphone anticipated to pack in a 21-megapixel or 23-megapixel primary camera as well as a 12-megapixel or 16-megapixel selfie snapper. It will come running on the Oxygen OS with Android Nougat. Rumours also point to a 256 GB micro SD capacity for the handset, which will offer 128 GB native storage. The OnePlus 4 is expected to be released in April or May 2017. The Galaxy S8 is reportedly codenamed Dream and Dream2 and will apparently be available in a curved screen option only. Expected to debut in February 2017, the Galaxy S8 is rumoured to have a 4K display that will have a resolution of 2,840 x 2,160 pixels including a pixel density of 806 ppi. The handset is also rumoured to deploy the 10nm Exynos 8895 SoC as well as ARM's new Mali-G71 GPU. The iPhone 8 is a fraction bigger than its predecessors, but close enough that iPhone 7 cases fit perfectly. The big change is that the aluminum back has given way to glass, making it slightly heavier in hand.